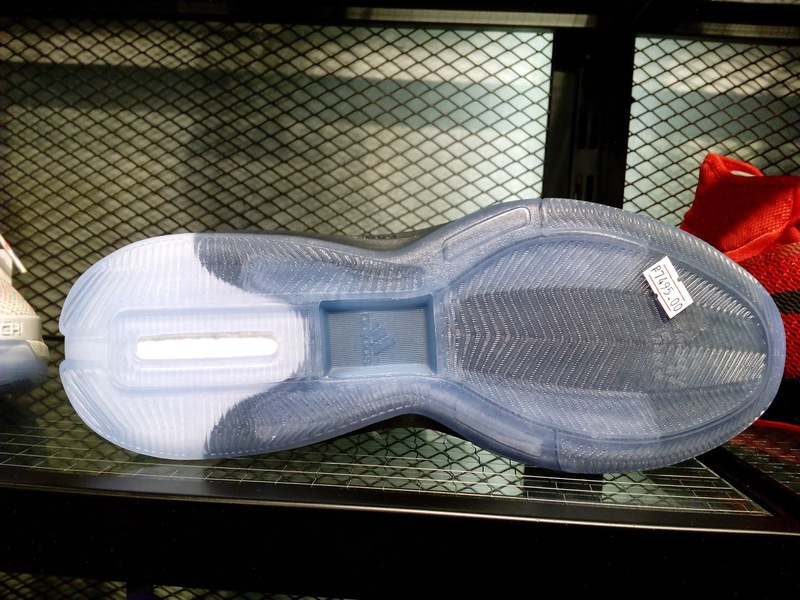 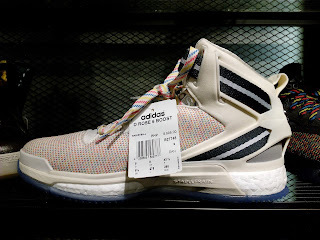 The NBA Store in Trinoma formally opened their store today and if ever you are wondering what recent drops do they have, here is what I saw there which you can cop now. The March Madness Collection from Adidas Basketball is now available. 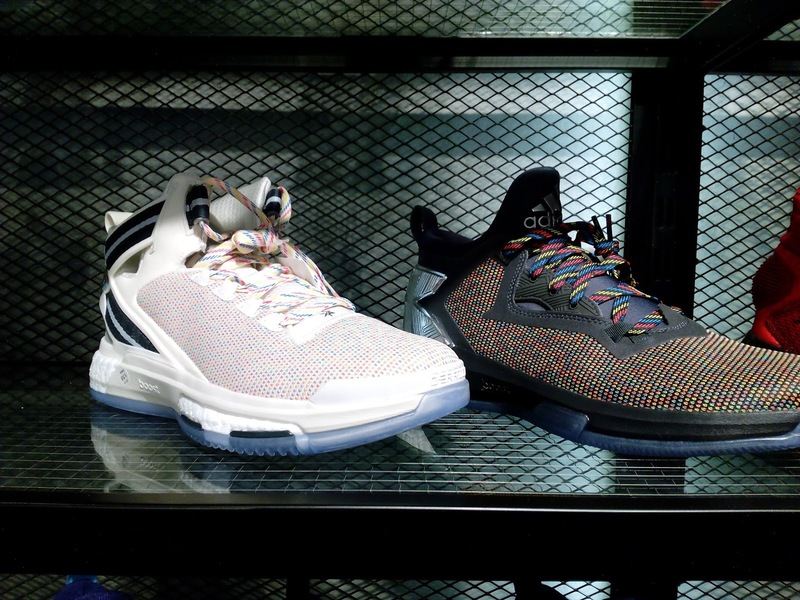 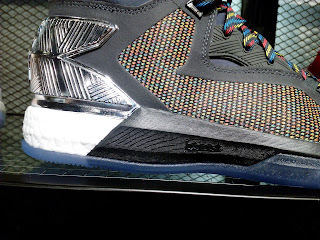 As of the moment, 2 signature models represent the whole collection namely the Drose 6 Boost and D Lillard 2 Boost. 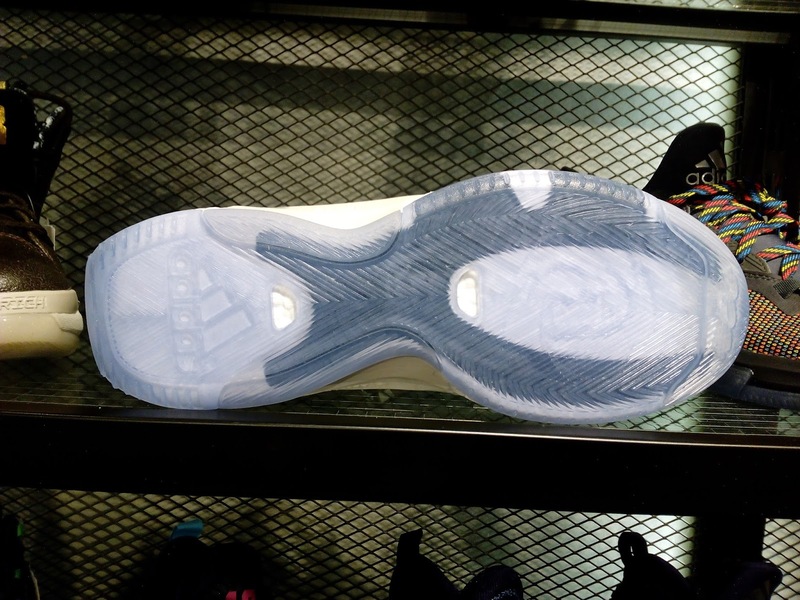 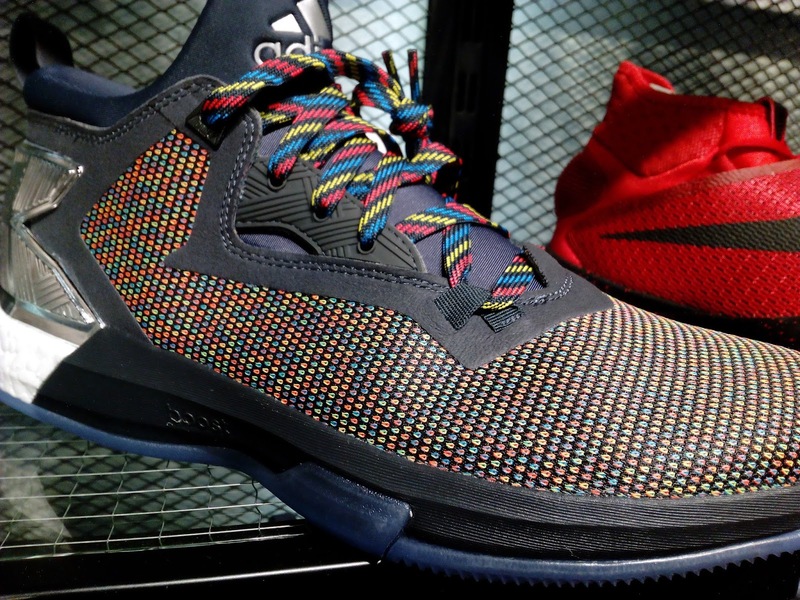 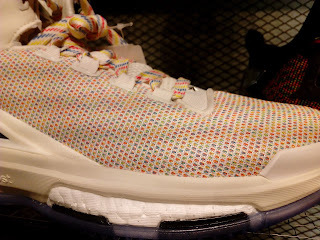 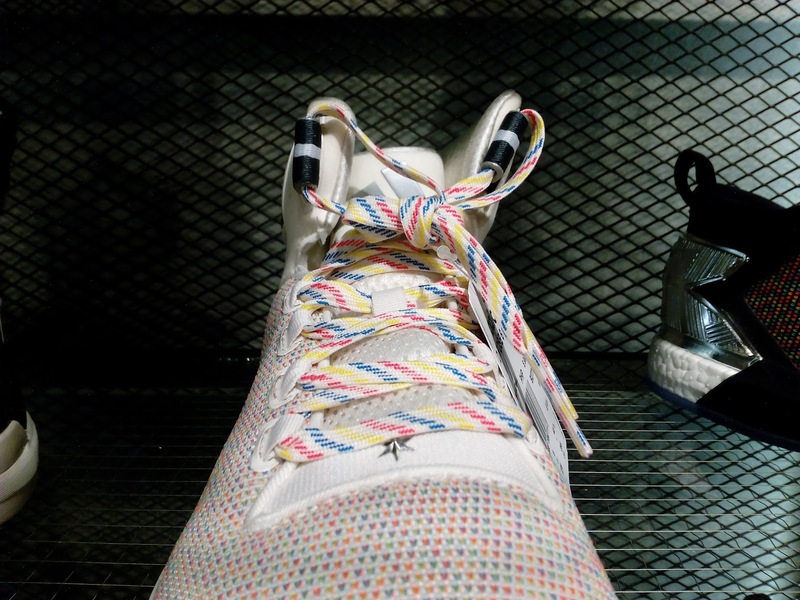 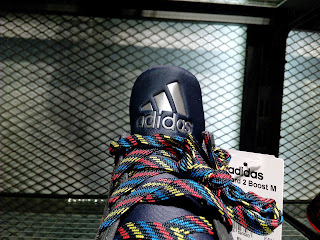 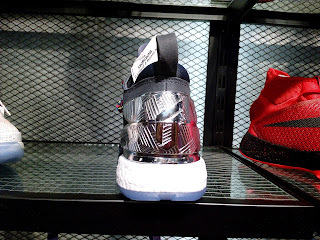 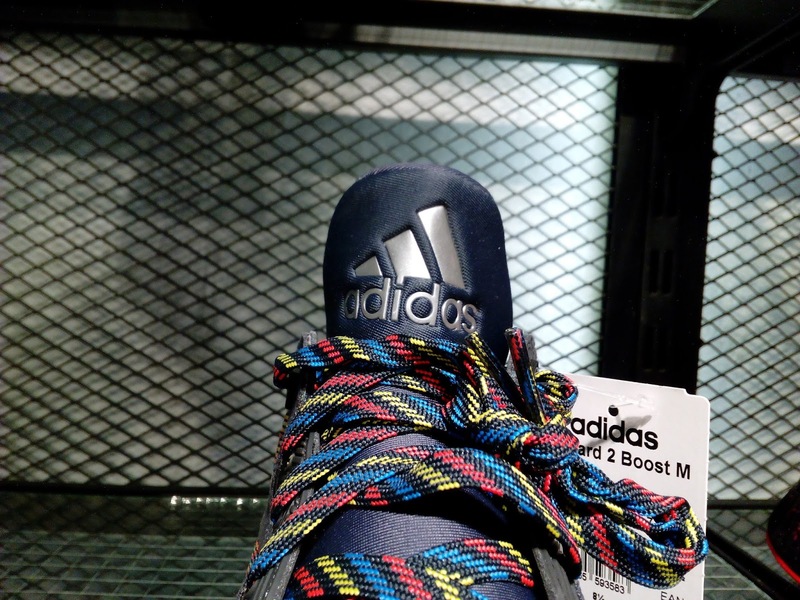 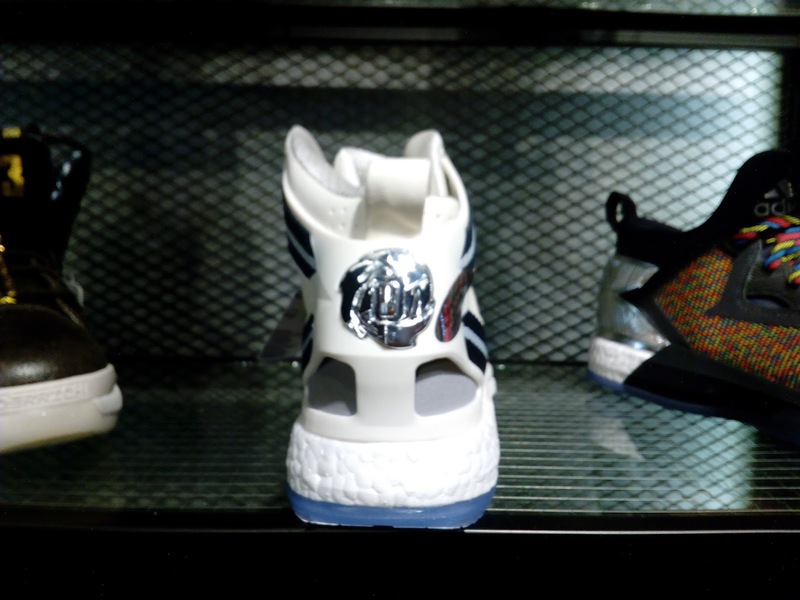 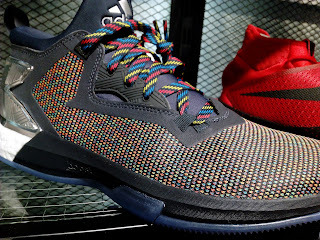 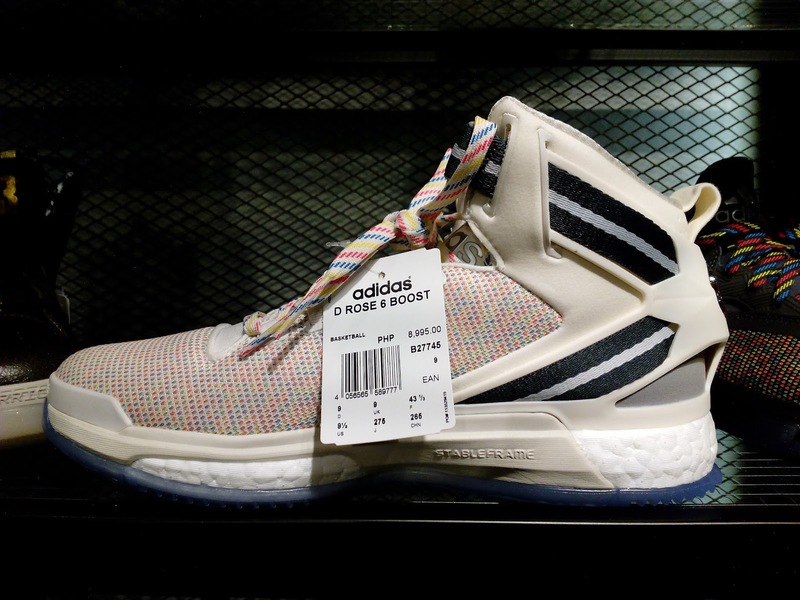 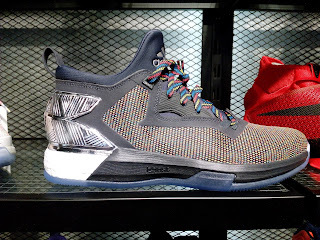 They are made up of a woven upper with colorful threads which is different from last year's collection which is an all-white color scheme although the Drose 6 Boost is has a white upper which you can see in the images. 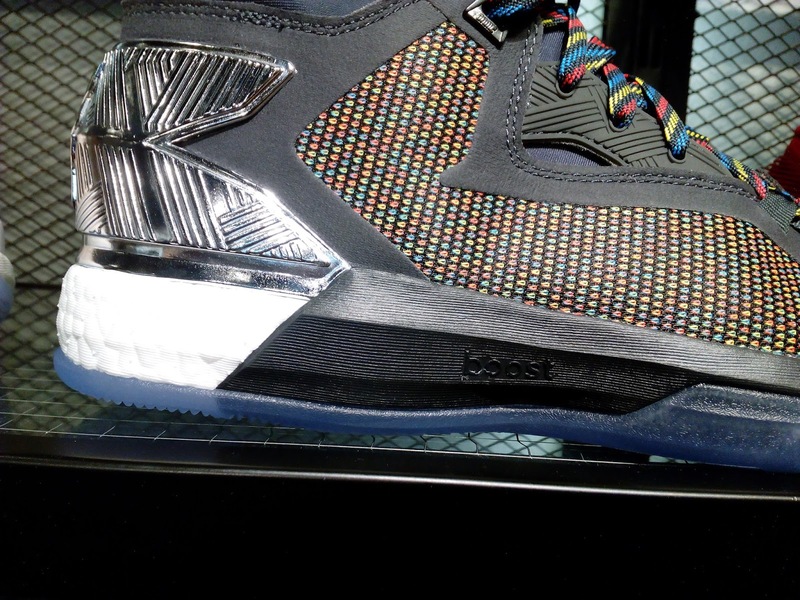 I am not sure why Adidas used D Lillard 2 Boost instead and not the regular D Lillard 2. 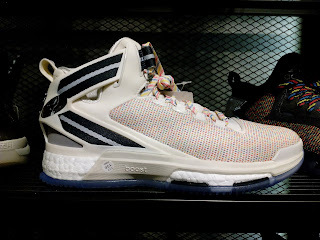 Maybe because they want to promote the Boost cushion more since the Lillard 2 Boost share the same tooling as the Crazylight Boost 2015. 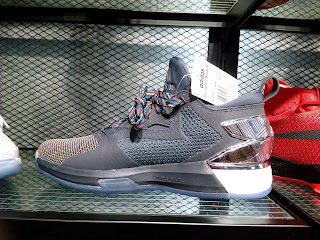 So if you are from the North and want to cop a pair of these, you can check out NBA's latest store in Trinoma facing Mindanao Avenue near Starbucks Coffee. The Drose 6 retails for Php 8,995 while the D Lillard 2 Boost retails for Php 7,495.